Whilst LOVESPACE look after your belongings, OLIO will take care of your unwanted food and household products. Digital technology has revolutionised the way we date, take a cab and arrange our storage – now you can add sharing food and tackling waste to that list. 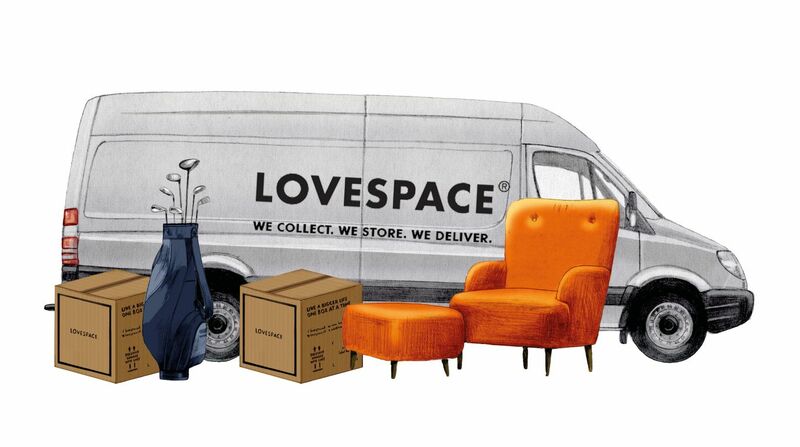 At LOVESPACE, we’re all about decluttering and making most out of your space. We’ve partnered with OLIO to help you declutter and also tackle waste. 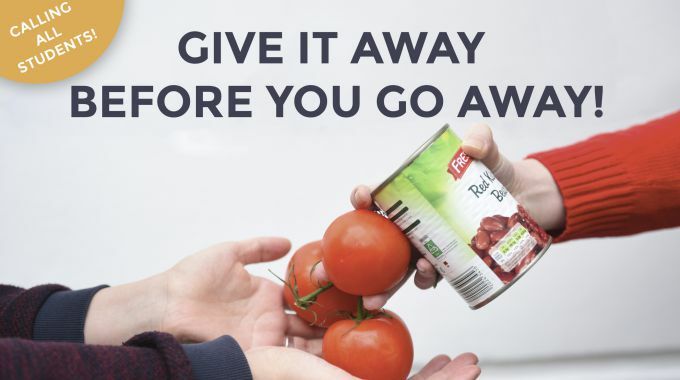 OLIO is a free App that connects food with neighbours, so it can be shared rather than thrown away. Simply take a snap of that half-used tub of curry paste, upload it to the App with a brief description and then wait for your neighbour to pop round and pick it up. You could say OLIO is the Pokémon Go for grub or the Tinder for tins, minus the shallow swiping, disastrous dates and cute looking critters. In fact, rather than catching some pixelated monsters, why not catch some food? The issue of food waste is a hot topic right now, getting some serious column inches and for a very good reason. In the UK alone 7.3 million tonnes (that’s 300 million LOVESPACE boxes worth!) of food waste ends up in landfills each year, while 8.4 million families struggle to put food on the table. In fact, 50% of all food waste actually takes place in the home! It’s not just the wasting food element, it is bringing people together. As the famous theme tune goes, ‘neighbours should be there for one another, that’s when good neighbours become good friends’ – OLIO is making these classic lyrics a delicious reality. So while you wait for LOVESPACE to collect your belongings, join the 180,000 strong OLIO community and give away before you go away. It’s an opportunity too good to waste. OLIO is available to download for free on iPhone/iPad and Android. For more information on their local sharing revolution, visit their website and follow them on Facebook and Twitter.